Colder weather is on its way. Here not he west coast we are already experiencing colder nights. The nights have been cold enough I even had to break out the cold weather pajamas. But, we have grown too much over the summer and we need some new ones. So of course I knew where to go. The Boy’s Store. Yes we carry pajamas. We aren’t just everyday clothes you know. We love to stock all sorts of stylish and fun things for boys, that includes pajamas and underwear and socks. New Jammies is a fantastic brand that specializes in fun and comfortable pajamas for boys. They have incredibly fun and unique styles that will wow your boys and send them off to dreamland in style. Boys Snuggly Pajamas by New Jammies: These monster truck jammies will speed your boys in to dreamland with the power to make them the first to fall asleep. these monster truck jammies are made of the softest jersey knit fabric making them easy to wear and easy to wash. Boys Snuggly Pajamas by New Jammies: kids can’t sleep? Don’t BUG OUT! These bug jammies will soothe them to sleep with their soft jersey knit fabric. they will be soft and warm like a bug in a rug. Boys Snuggly Ranching Cowboys Pajamas by New Jammies: Home, home on the range, where the deer and the antelope play, where seldom is heard, a discouraging word, and the kids sleep all through the night! Or at least they will with the softest and rowdiest jammies in town. This western themed jammies will lull even the roughest cowboy right in to sleepy town. 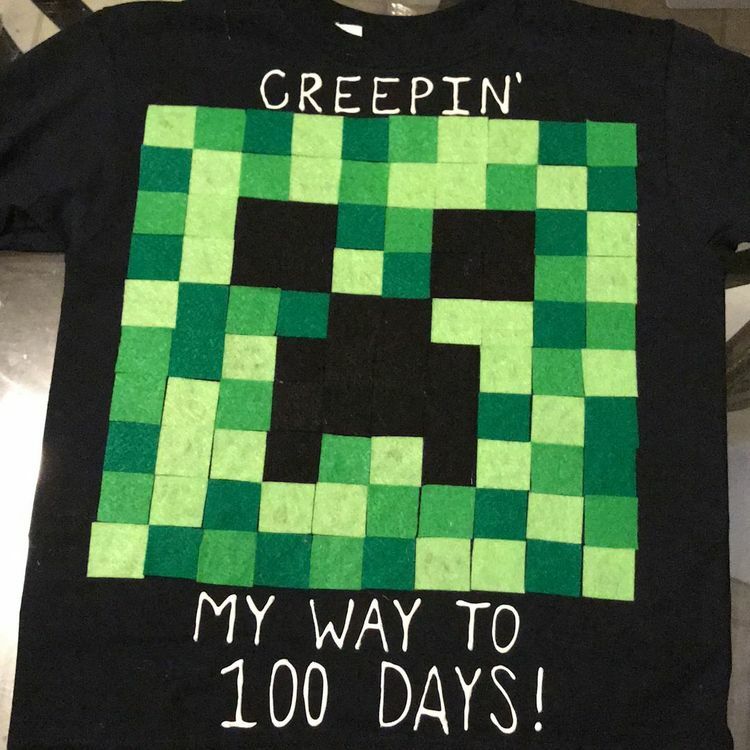 This entry was posted in boys clothing, Brand News and tagged bugs, cold weather pajamas, cowboys, monster trucks, New Jammies, Pajamas, pjs, Sleepwear, the boys store, wine rpajamas on September 28, 2017 by Lacy. 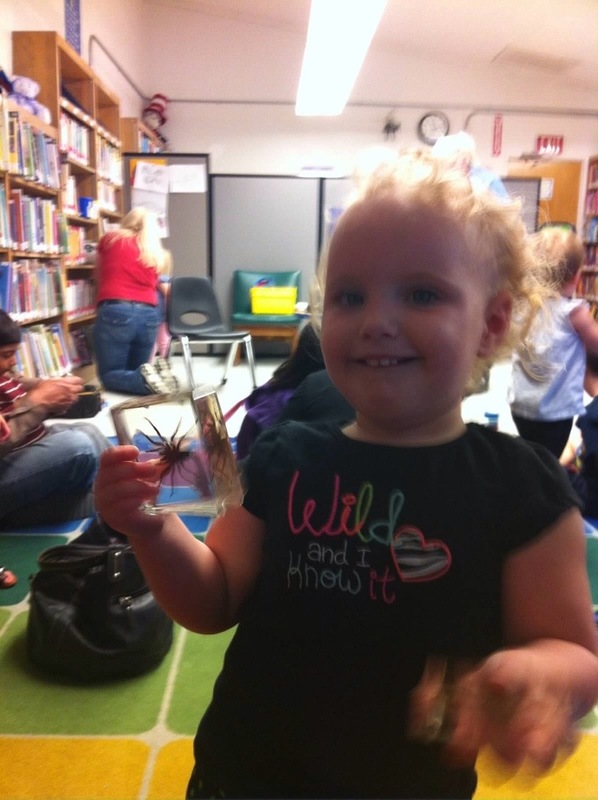 Summer Bug Hunt: Learning About Bugs! We love bugs here. My two and a half year old in fact is the biggest bug nerd I have ever met in my life. Just yesterday I was watching as a fly flew around the living room. Silly me I went to get a fly swatter. What did my two year old do? Well have you ever seen The Karate Kid? Yep, you guessed it. That poor fly, didn’t see those quick hands coming. That poor fly was caught right between those pudgy little toddler fingers and brought right to me for inspection. Wings all off kilter, that poor guy hopefully had a quick end. But it made me think, perhaps my two and a half year old needs a more constructive way to capture bugs for examination. 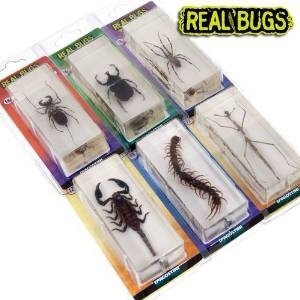 So I began looking up books about bugs and set out to find a fun bug collection kit. 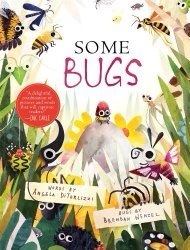 I found this adorable and educational book, Some Bugs by Angela DiTerlizzi and Illustrations and photos by Brendan Wenzel. This great book is perfect for toddlers. It features beautiful pictures that are realistic and fun, the bright colors really attract kids and make them more excited to learn about the bugs pictured. The text is easy to read and understand and is perfect for a read-aloud story-time, which we do a lot of with our kids. The rhyming words keep the text succinct and keep little ears more interested than just a rambling on of trivia. I was so happy to see how perfect this book was for my special bug education time. Next I found this really cool bug catcher box, Adventure Kids Bug Catcher Box Set. It comes with Safety Tweezers, Transfer Capsule Viewsphere, Wrist Compass, and a Ventilated Examination Tank with 3X View Window. The perfect kit for collecting and examining the coolest bugs your house and yard have to offer. I also ordered some really cool clear acrylic paperweights that have real bugs (dead) inside. So that the kids can examine them up close without fear of getting hurt, or hurting the bugs. I chose some of the ones that we have in our desert area that are dangerous and I don’t want the kids to play with but want them to recognize and be aware of so that they are safer from them. We chose a tarantula, scorpion, black widow, and a very large praying mantis. They were a huge hit with my kids and all their friends at share time during play group. 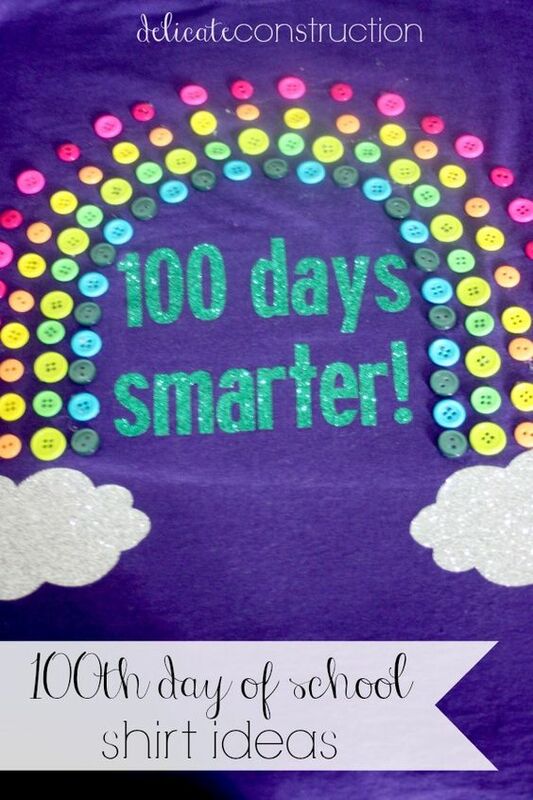 I had a lot of other mommies ask me about where to purchase them so that their kids can use them too. I am an Amazon a prime member so I order most hinges from them so I can take advantage of free shipping. So if you are interested in many of these items check them out there, but they can probably be found elsewhere as well. 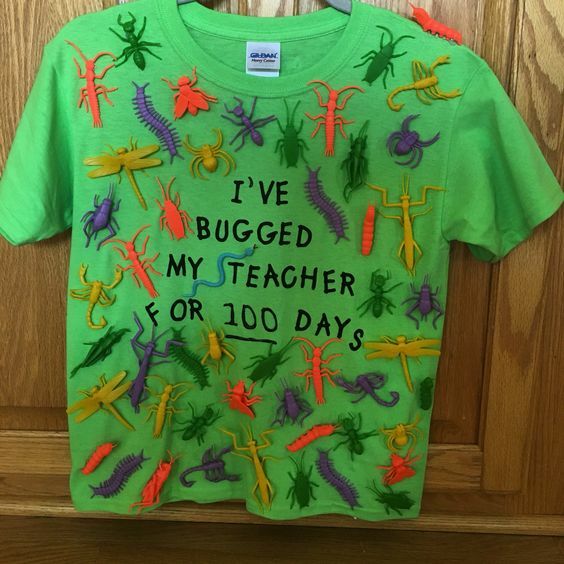 I hope all your little buggy fiends enjoy their bug research. 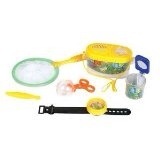 This entry was posted in Activities, General, Learning, reading and tagged bug activities, bug books, bug explore, bug search, bugs, learning, the boys store on August 13, 2014 by Lacy.